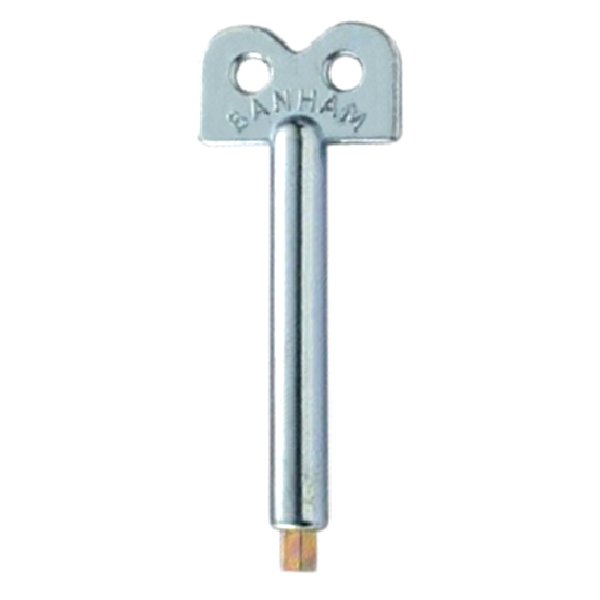 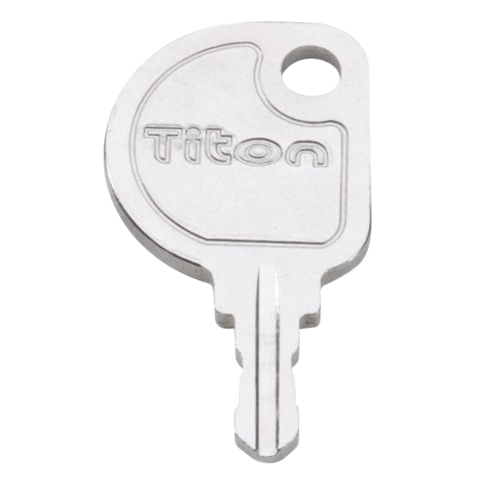 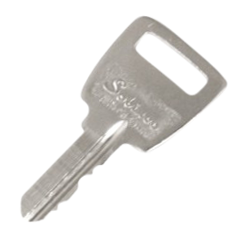 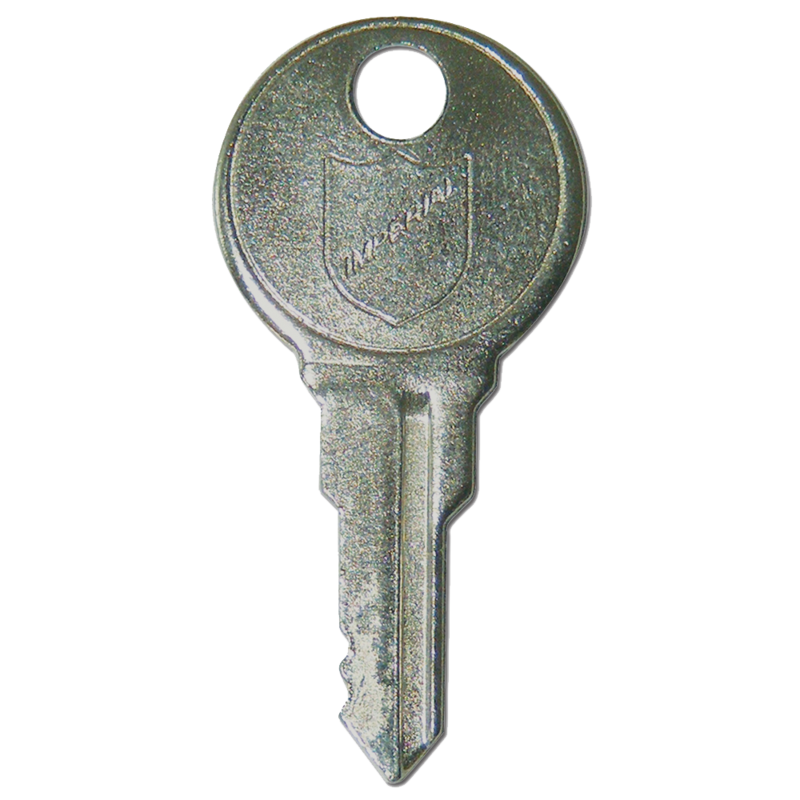 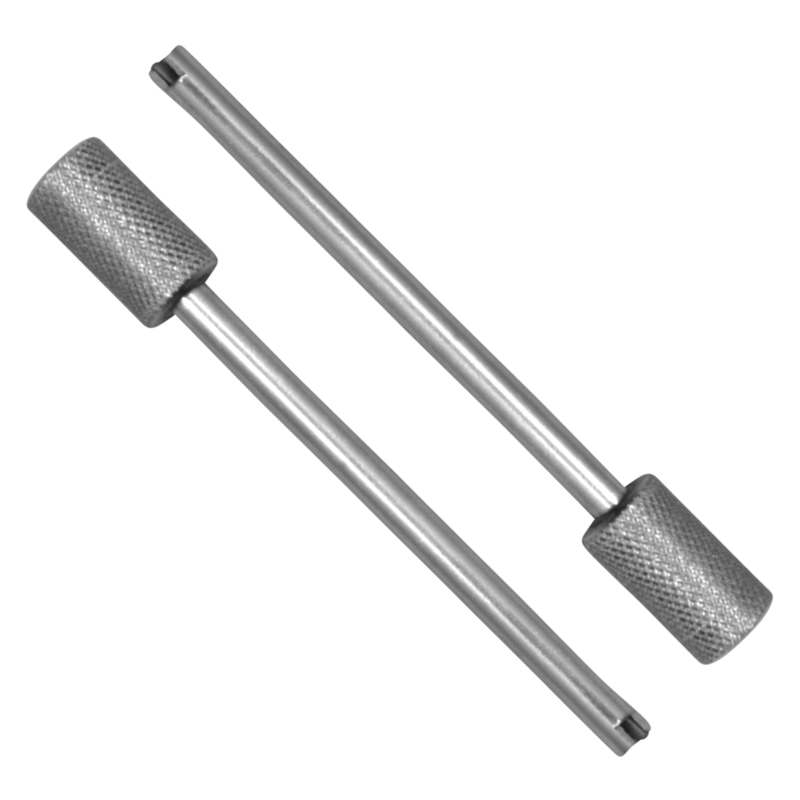 Titon 2 disc replacement key to suit the Titon Select Standard espagnolette handles. 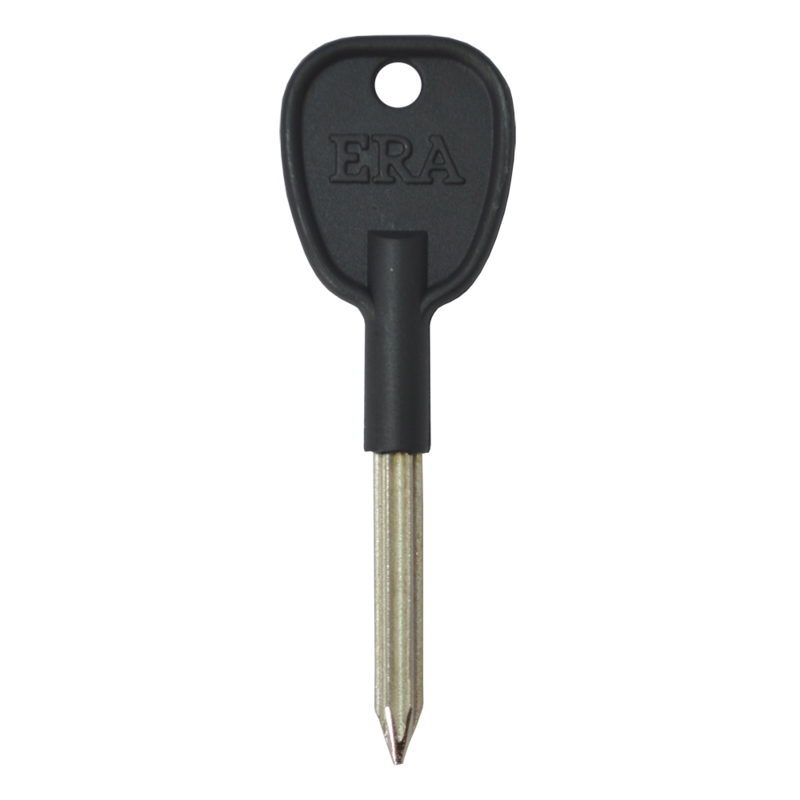 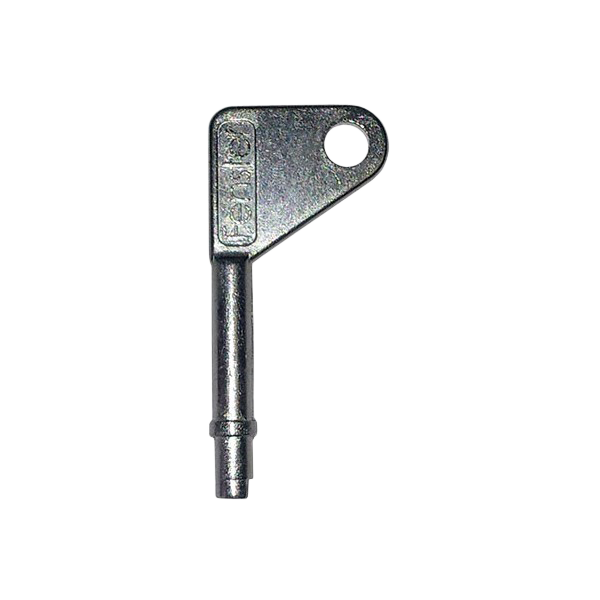 Replacement key from Titon to suit the Chelmer Colne range of window locks. 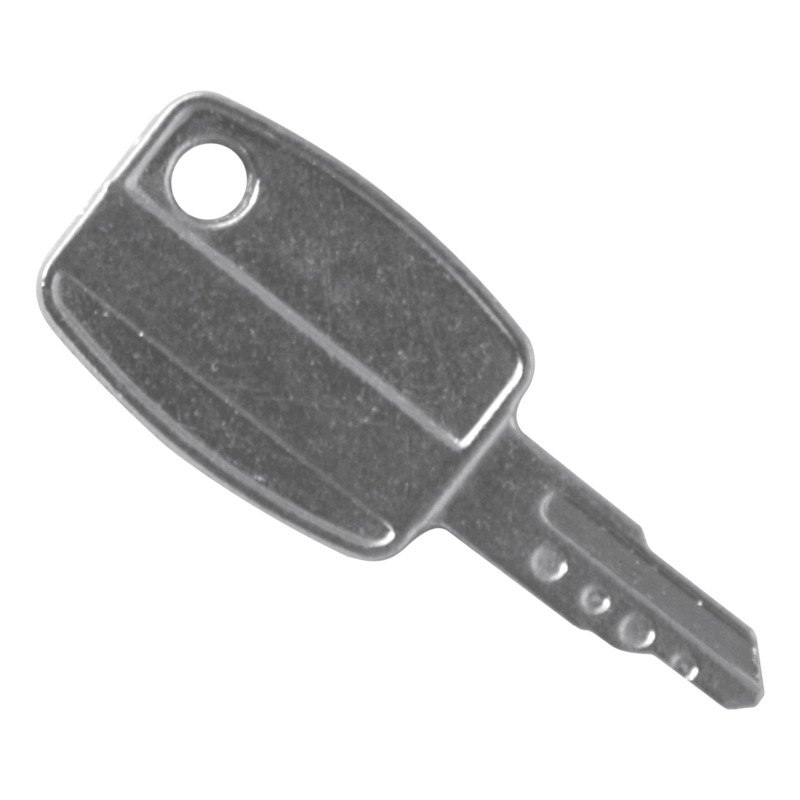 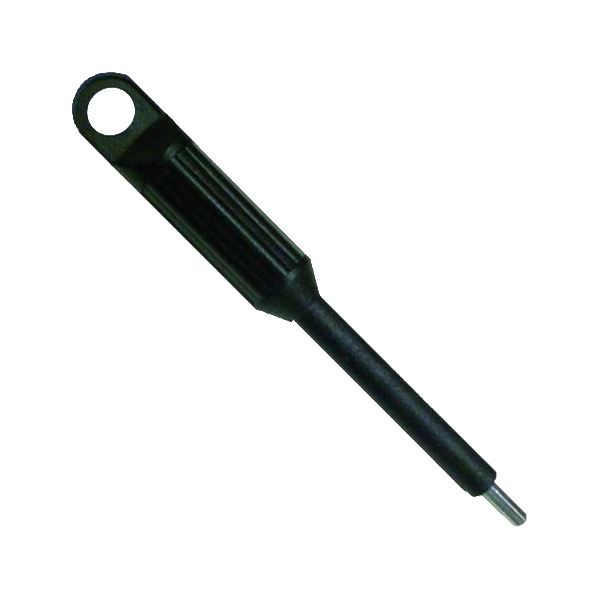 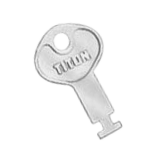 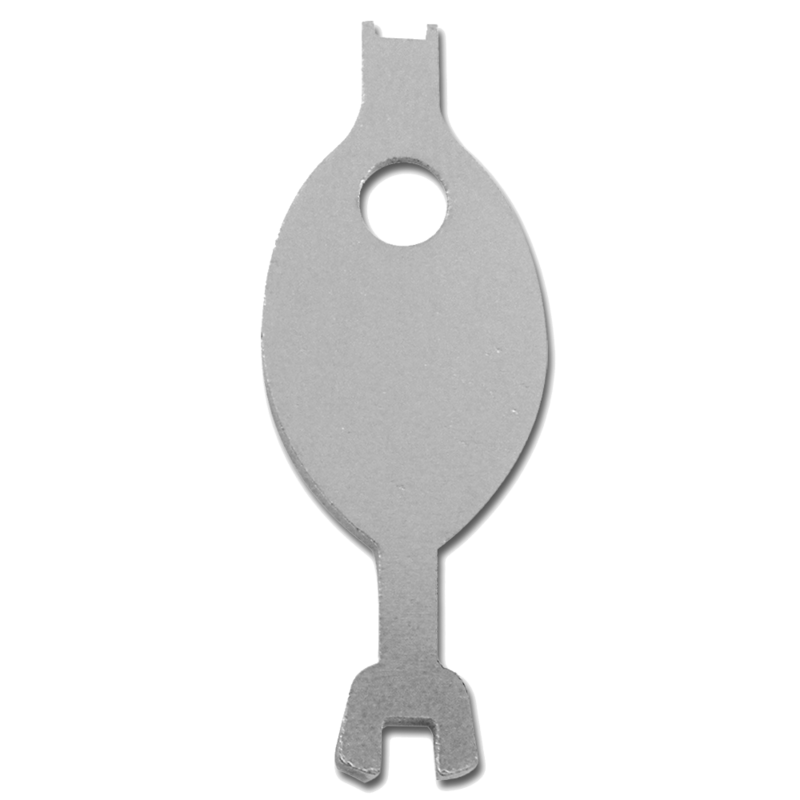 Replacement key from Titon for use with Sobinco handles on Tilt & Turn side hung or bottom hung windows. 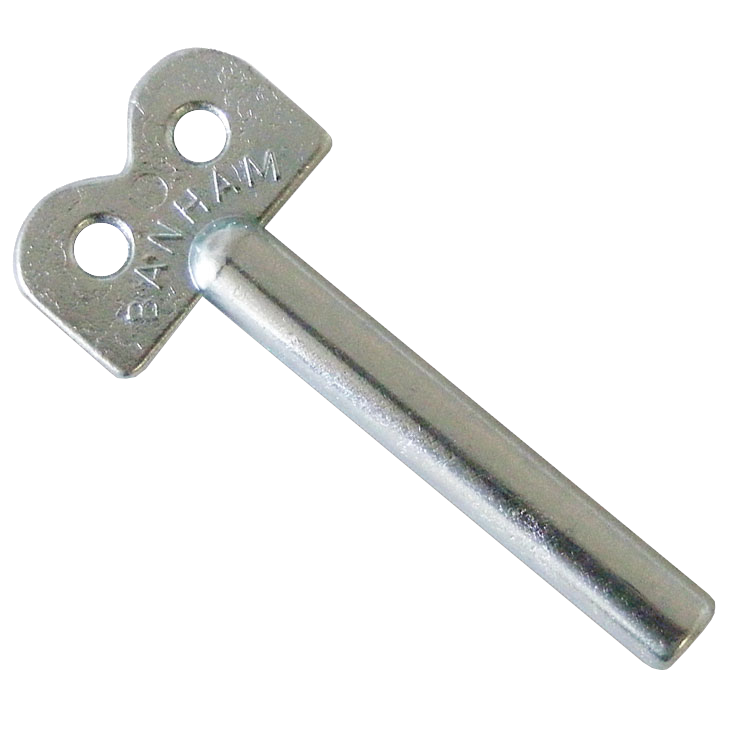 Replacement key from Titon to suit the Titon Genesis espagnolette handle.